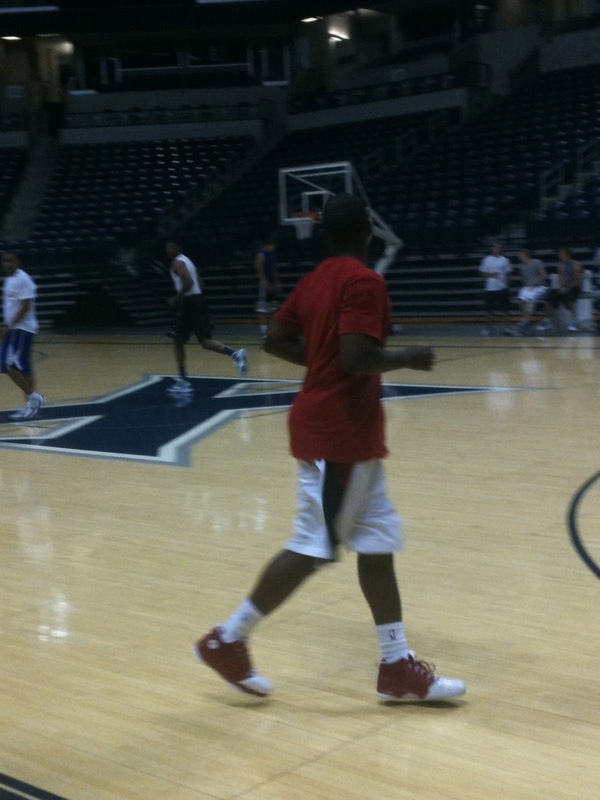 Last week, the guys got a chance to play open gym at Xavier University with some Xavier players, and Chris Paul. 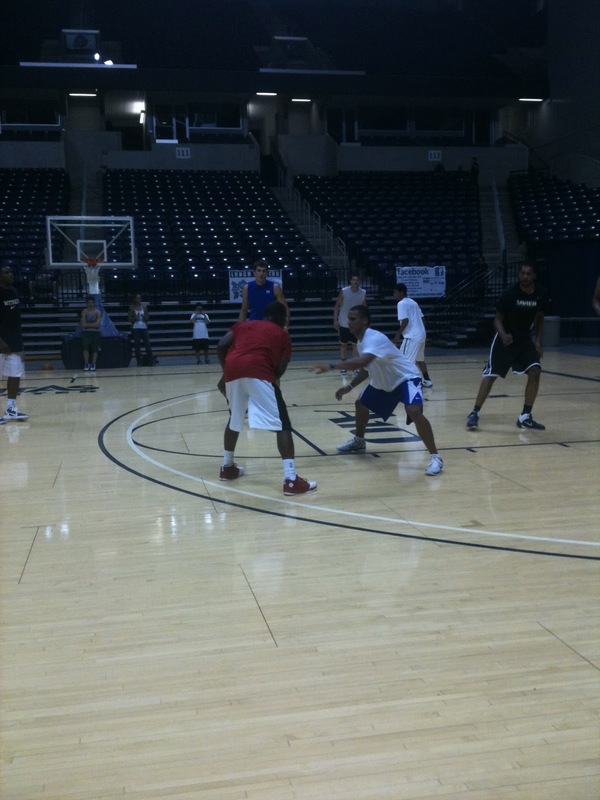 John Flowers, Da'Sean Butler, Paul Sturgess and Joe Mazzulla all played, while Joe got the chance to match up against Chris Paul. Joe really enjoyed the experience, "I took full advantage of gauging where I am in my career. 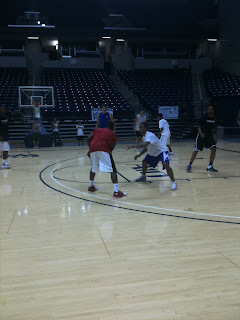 Guarding him for about six or seven games, I was able to learn a lot from him as a point guard. 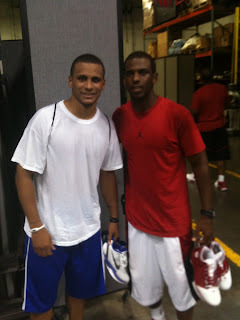 Not only is he a great player, but he seemed like a great person as well. 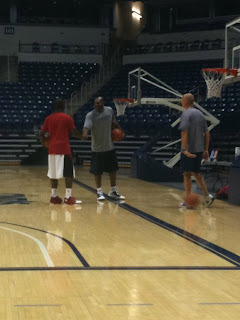 During games he was giving me pointers and advice on how to be a better point guard."